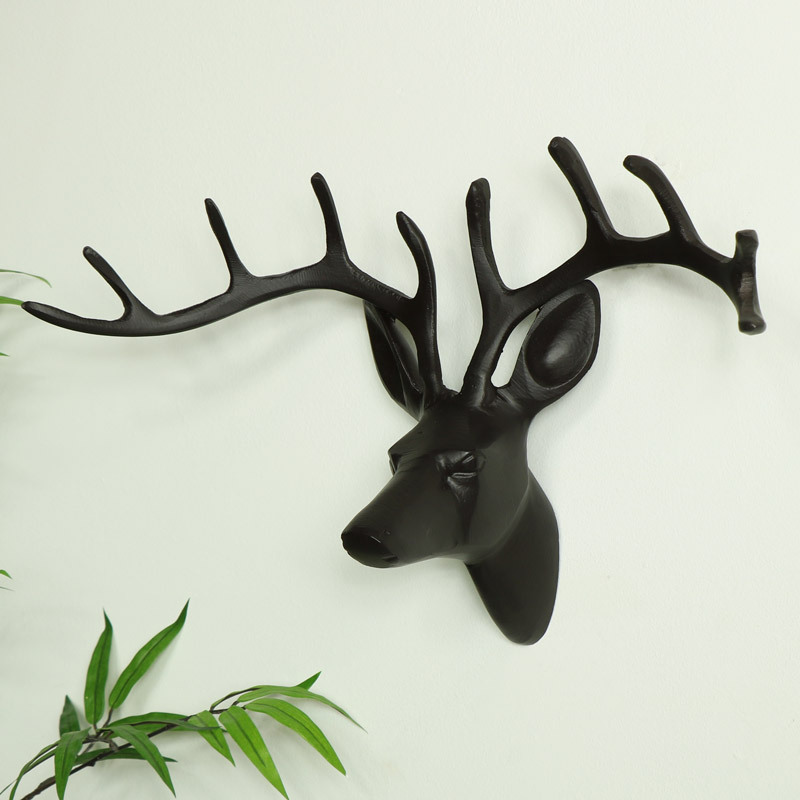 Stylish wall mounted stag head in a matt black finish. Fantastic retro, industrial styyling that will make a great addition to any home decor. 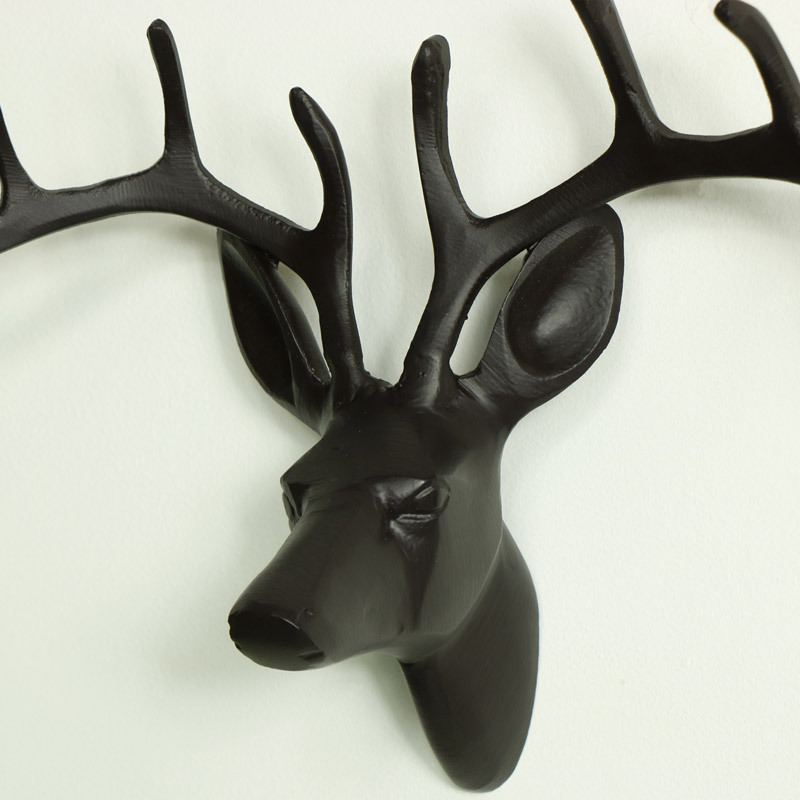 With so many stag & deer heads to choose from, you can pick the size, colour and style you want. With a range of other animal heads to add to your collection.